Stephen Bristow at GreenWood Forest Park. "Vision has provided an excellent analysis of our activities over the last few years and many of the recommendations have been implemented. 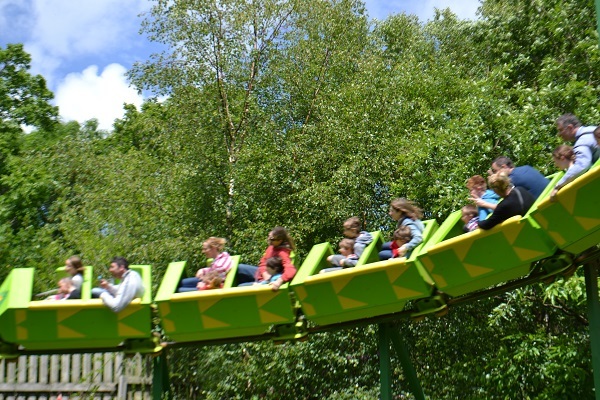 The results have been impressive - the increased visitor numbers have generated more income which has put the park on a sounder financial footing, enabling us to continue with our investment programme." 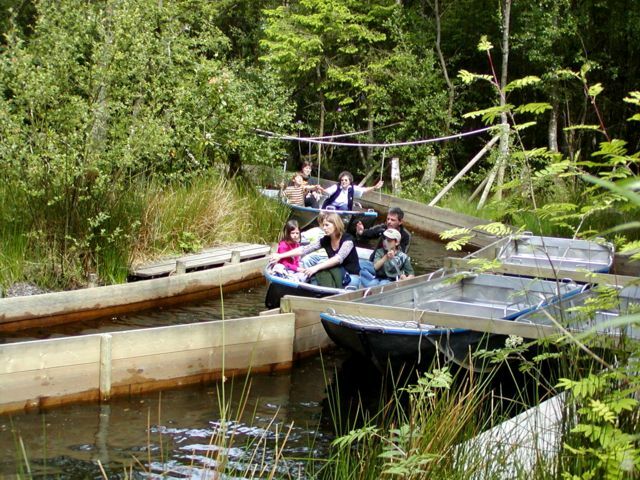 GreenWood Forest Park is a theme park at Y Felinheli in North Wales, opened by Stephen and Andrea Bristow in 1993. The park has received a number of environmental awards for its efforts to reduce resource use, improve the local environment, and support local community projects. Vision XS has worked with Stephen in numerous occasions to help improve the operations and the visitor experience. In 2006 Vision XS completed a comprehensive business development strategy and a visitor experience plan which has been implemented over the years with great results. In 2013 Vision helped with a business review and recommendations to improve operations and visitor experience. 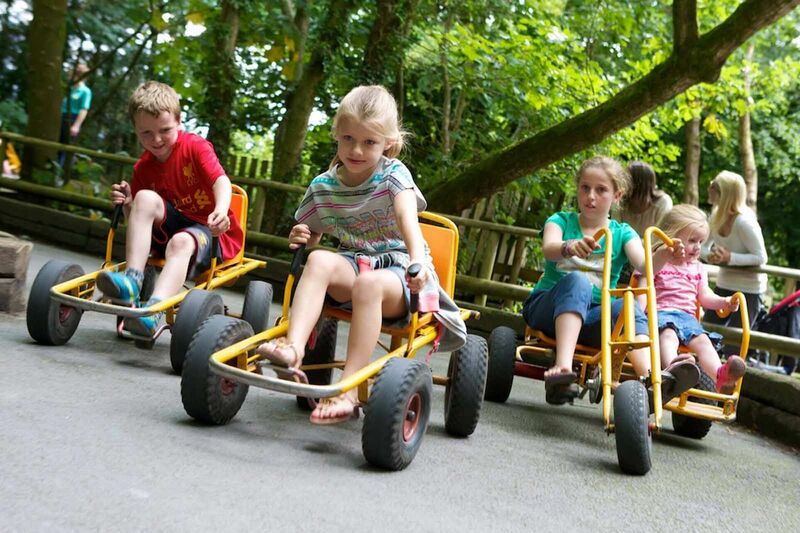 Voted the Best Family Attraction in North Wales for 2011, 2012, 2013 and 2014, Greenwood Forest Park is one of the star visitor attractions in North Wales.